Tell us about yourself. Where are you from? What do you do when you’re not taking a cruise? I’m from New Orleans, Louisiana, where I teach cultural studies at Tulane University. 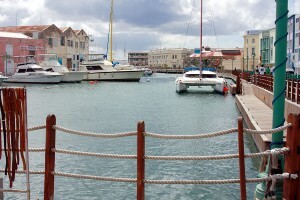 Right now, I’m on sabbatical, as I plan to write a history of Bridgetown, Barbados. Why did you take “The Love Boat” cruise? My mother was born on Barbados. She left the island before I was born, and she never returned, though I tried often to get her to visit her family. 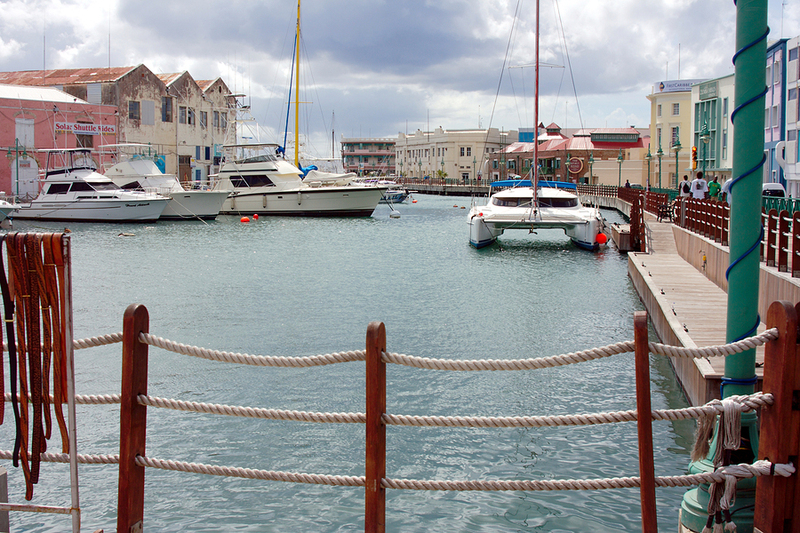 I took the cruise to Bridgetown because it is something that she said she would like to do. Mama died six months ago, and I am taking her ashes home. Before I return to my auntie’s house, I want to walk with her through the city of Bridgetown and show her all of the changes—and all of the things that stayed the same—since she left there so long ago. Then, I plan to stay with my family to write my book. Besides the port of call that your story brought to life, what did you enjoy most about the cruise: destination, activity, food, anything you want to share? I enjoyed the nighttime when I could stand outside and let the Caribbean breeze blow through my hair. I may not have been born in the islands, but I am a child of the sea. Sometimes, in the background, I could hear the Calypso music. I’d close my eyes and envision the colorful houses, the pristine waters, and the white sands, and I can’t imagine why my mother decided to leave. Now that you’ve sailed the Caribbean, is there anywhere else you’d like to see? Why does that location intrigue you? In all honesty, Barbados is my favorite place on earth. Since I first visited on a missions trip, where I met, stayed, and was watched over by my Auntie Bess and her brood, I have never wanted to be anywhere else. I mean, there are seven wonders of Barbados. I won’t tell you about them, but my book will share it all with you. 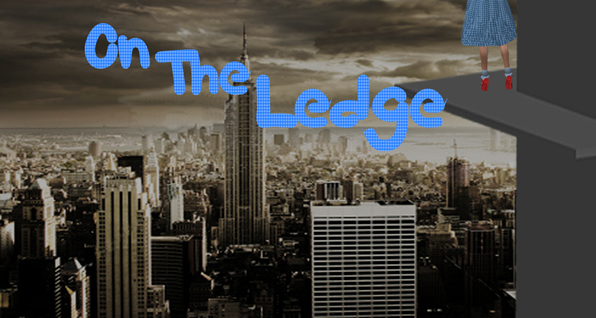 So, what did you really think about Brent Teague. Now, come on. Give us the scoop. After the love of Brent Teague’s life came back into his world only to marry someone else, Brent is through with women. He might be through with being a pastor, too. Brent was so sure that God brought Mara Adkins home to him so they could marry and live happily ever after. Six months after her wedding to another man, that theory is obviously a dud. If Brent could be so wrong about that, who’s to say he’s not mistaken about God calling him to pastoral ministry? Tired of watching Brent flounder for direction, Brent’s feisty older sister boots him out of Spartanburg and onto a cruise ship. Brent’s old college buddy manages the ship’s staff, and he’s thrilled to finagle Brent into the role of chaplain for the two-week cruise. As the ship sets sail, Brent starts to relax. Maybe a cruise wasn’t such a bad idea after all. But there’s just one little thing no one told him. He’s not on any ordinary cruise. He’s on The Love Boat. 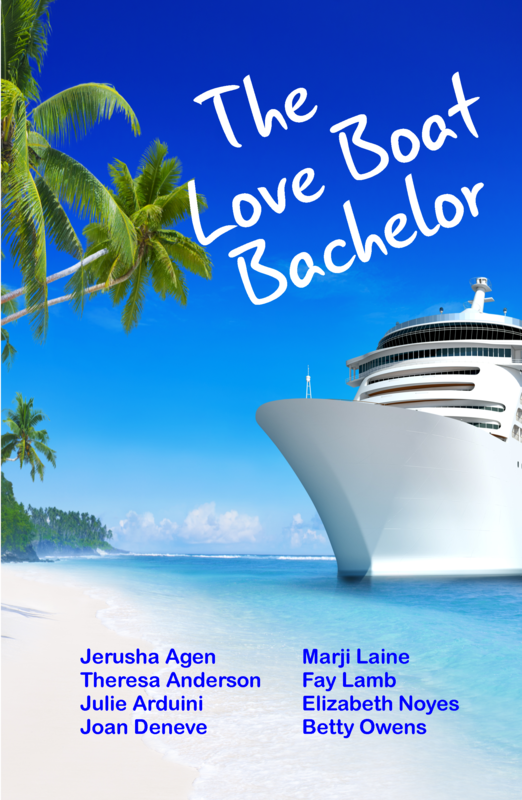 What’s a sworn bachelor to do on a Caribbean cruise full of romance and love? He’ll either have to jump ship or embrace the unforgettable romantic comedy headed his way. 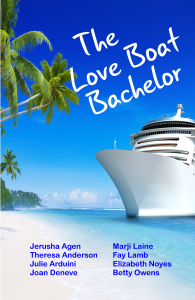 Read all the The Love Boat Bachelor chapters. Read our interview with the story’s creative mastermind, Jerusha Agen. Read other interview of our heroines: Nora Laing, Eliana Grayson, and Renee Kessler, Alyssa LaRoche, and Sadie Graham. One more chapter awaits tomorrow, and the voting for favorite heroine starts. Be sure to check back in. When all the voting is done, the winning author (that’s why we’re not sharing the chapter author’s name with you until after the voting), will present the happily-ever-after ending. 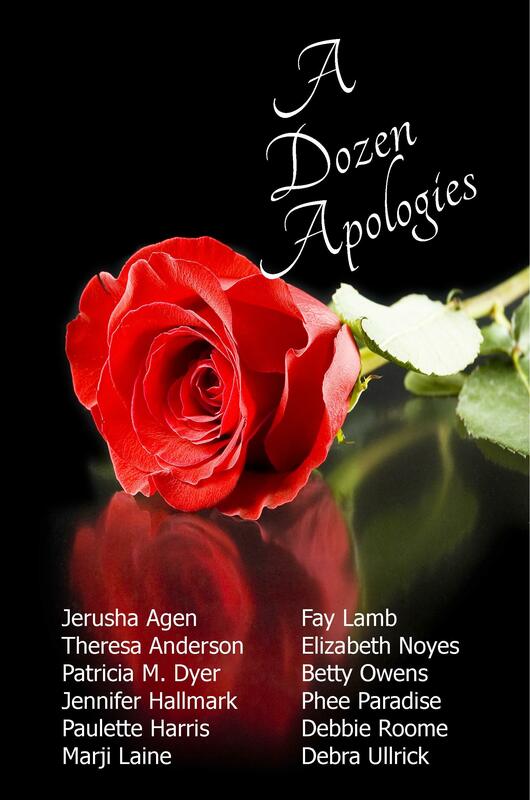 It will be published, along with the preceding chapters, and offered free on Kindle, starting … when else … Valentine’s Day. Mara Adkins, a promising fashion designer, has fallen off the ladder of success, and she can’t seem to get up. In college, Mara and her sorority sisters played an ugly game, and Mara was usually the winner. She’d date men she considered geeks, win their confidence, and then she’d dump them publicly. 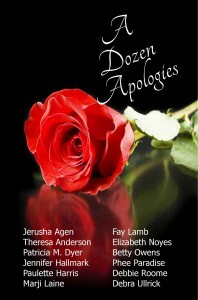 When Mara begins work for a prestigious clothing designer in New York, she gets her comeuppance. Her boyfriend steals her designs and wins a coveted position. He fires her, and she returns in shame to her home in Spartanburg, South Carolina, where life for others has changed for the better. Mara’s parents, always seemingly one step from a divorce, have rediscovered their love for each other, but more importantly they have placed Christ in the center of that love. The changes Mara sees in their lives cause her to seek Christ. Mara’s heart is pierced by her actions toward the twelve men she’d wronged in college, and she sets out to apologize to each of them. A girl with that many amends to make, though, needs money for travel, and Mara finds more ways to lose a job that she ever thought possible. Mara stumbles, bumbles, and humbles her way toward employment and toward possible reconciliation with the twelve men she humiliated to find that God truly does look upon the heart, and that He has chosen the heart of one of the men for her to have and to hold.